HomeNewsUPSC Civil Service | Baswan Committee Recommendations to reduce Age Limit. UPSC Civil Service | Baswan Committee Recommendations to reduce Age Limit. Government has finally taken report of Baswan Committee for examination. Baswan Committee recommend changes in civil service exam pattern and age limit. 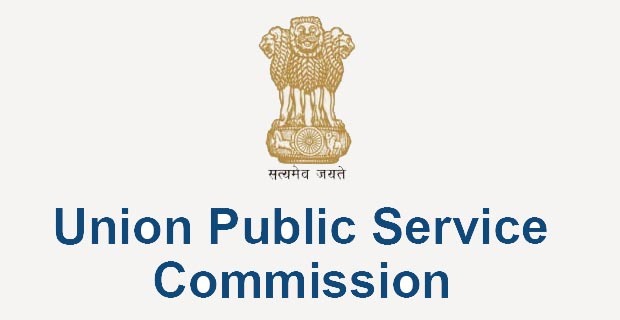 Union Public Service Commission(UPSC) conduct Civil Service Exam(CSE) every year for the recruitment of IAS officers over the country. Currenty applicant upto age 32 can apply for the same. Baswan committee submitted its report to reduce age limit for the examination, and some changes in exam pattern. Government has finally take the Baswan Committee report for examination. Baswan commission submitted its report to Union Public Service Commission(UPSC) on 9th August, 2016. The committee has recommend to reduce the age limit of 32 year for the exam.